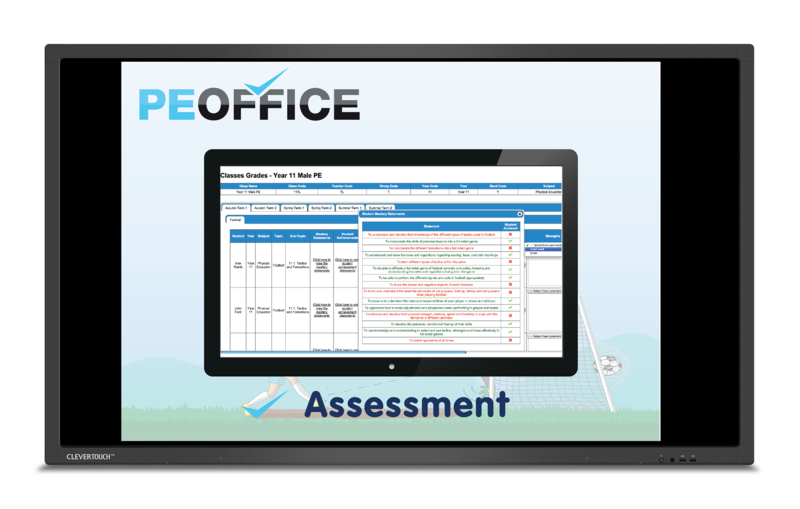 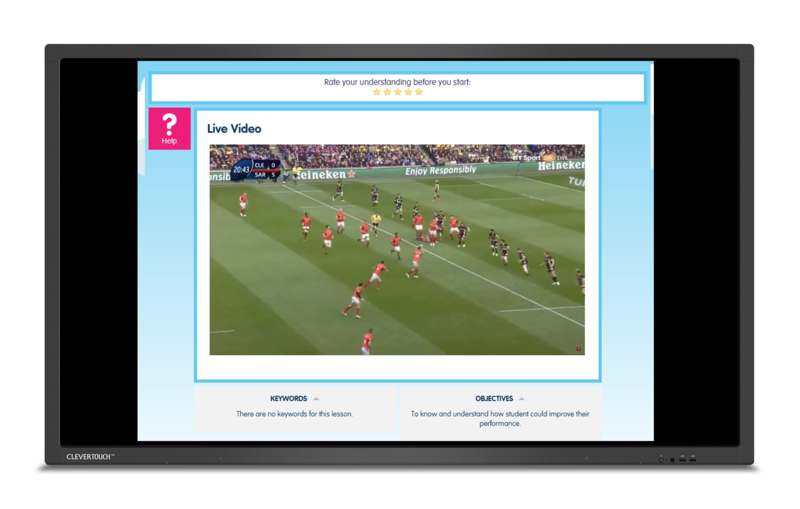 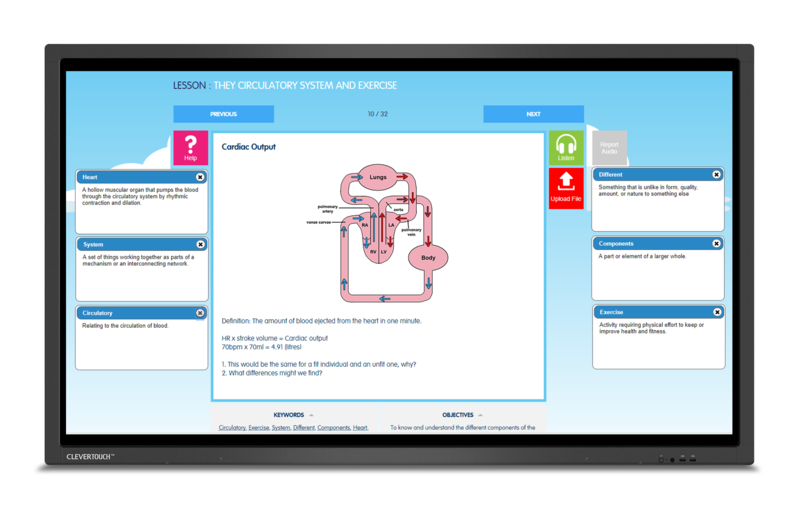 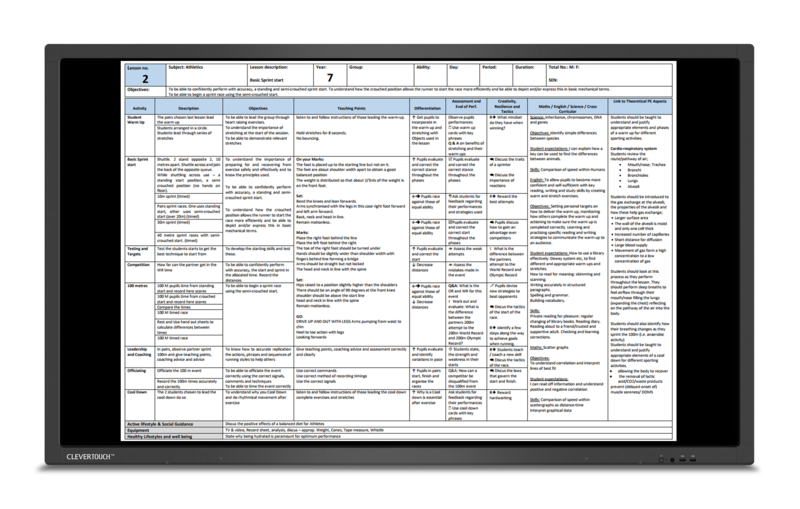 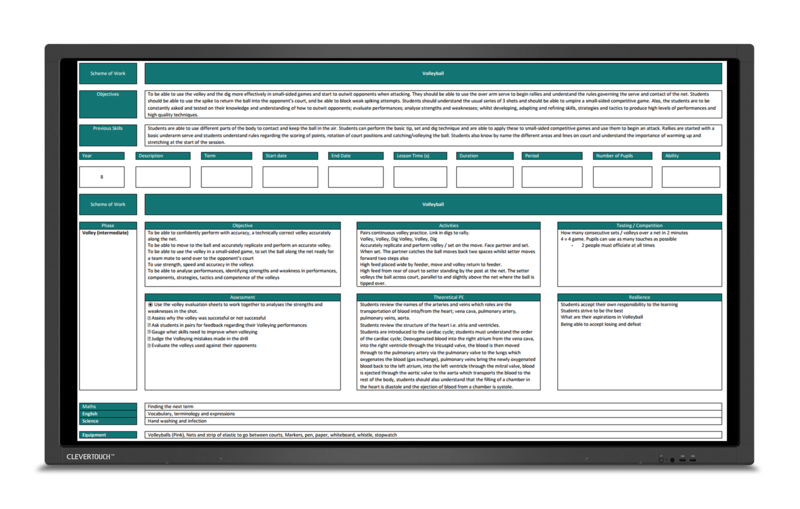 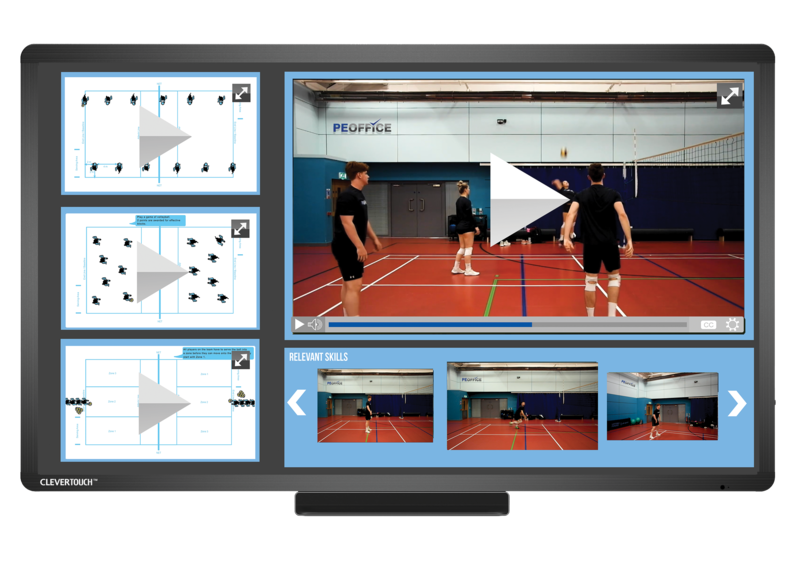 The new PE Office VLE is a knowledge bank of unique and essential resources for PE departments, coaches, sports leaders and any one involved in Sport. 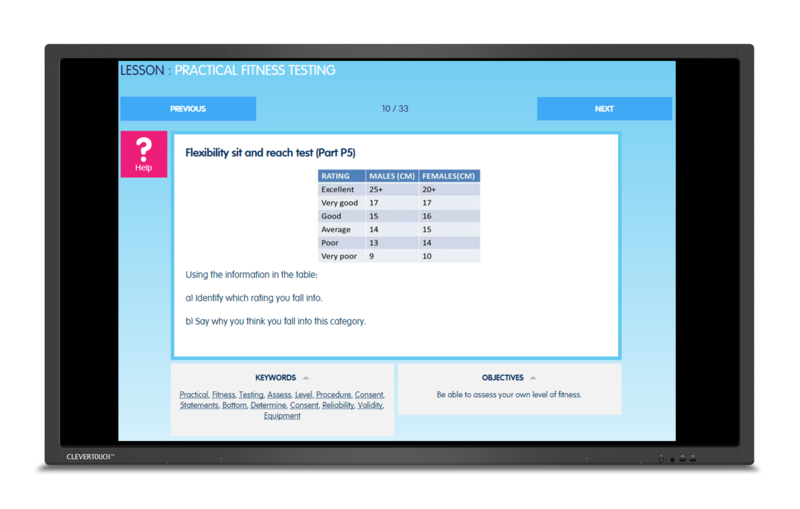 Our virtual platform includes a comprehensive assessment framework: video and performance analysis software; a virtual classroom; content library; with resource building facilities. 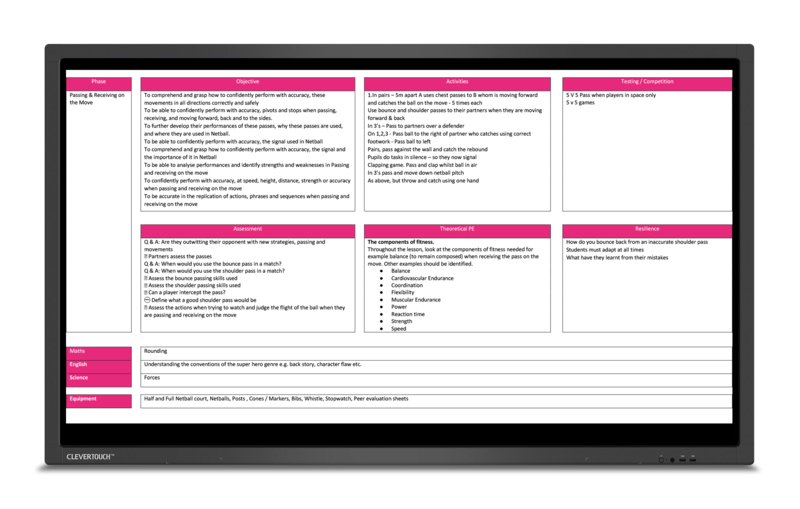 Alongside this there is the online "Buy it Now" PE Office where our unique portal has merged together to allow you to make one off purchases or have unlimited access to all our new and updated schemes of work, lesson plans, theory lesson plans, evaluation sheets, assessment portal, exam platform and quizzes all in one place for your department, staff, performers and students. 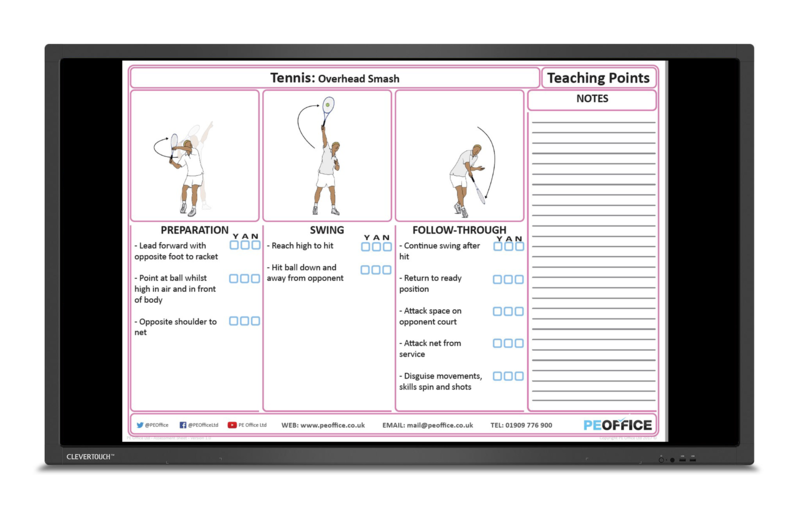 The PE Office now delivers a high quality online platform dedicated for PE Teachers, departments, students, coaches and learners both practically and theoretically. 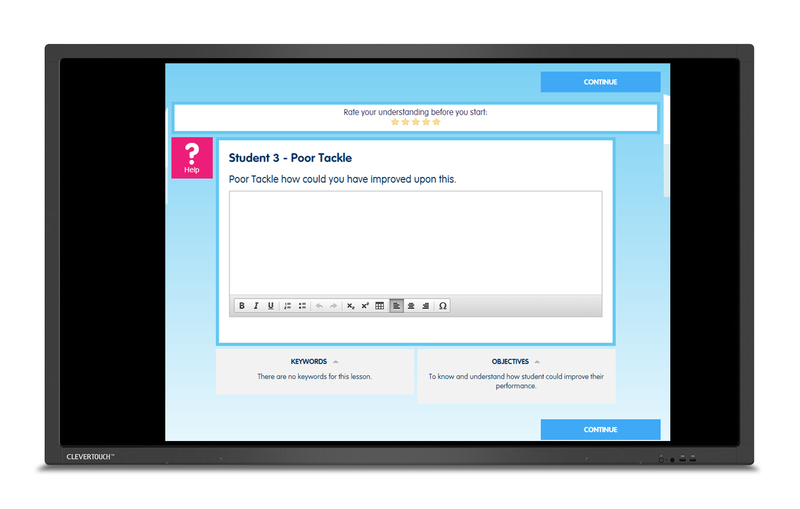 where the staff can answer the questions and queries live for each student whilst viewing instantly. 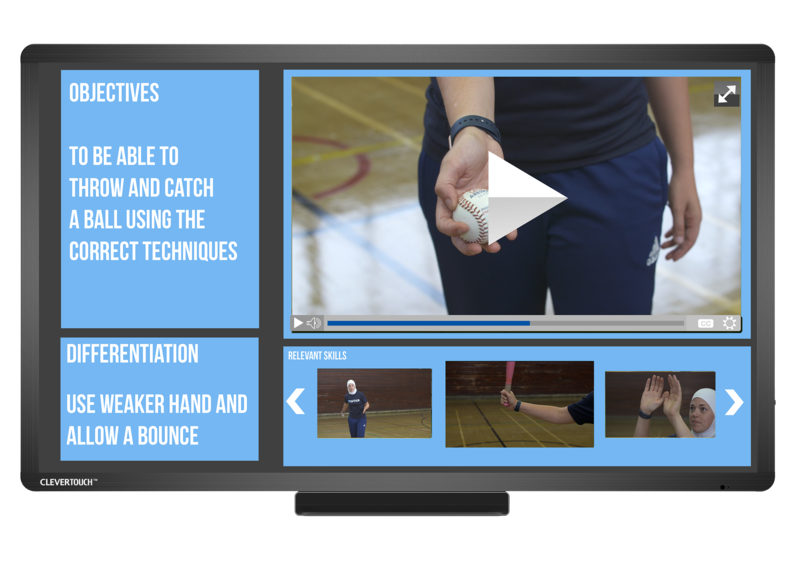 Please call our Team on 01909 776 900 for more information or a free 20 minute demonstration.